A Chinese film festival has pulled award-winning gay romance “Call Me By Your Name” from its programme, the movie’s distributor said on Monday, reflecting China’s mottled relationship with gay themes in the creative arts. In July last year, an LGBT conference in the western city of Chengdu was called off, after the venue cancelled the booking citing conflicting events. Lesbian dating app, Rela, was also shut down last May. The pulling of “Call Me By Your Name” also comes as China tightens its grip on media content. Parliament this month voted to scrap term limits for President Xi Jinping, and hand control over film, news and publishing to the Communist Party’s publicity department. The film follows the summer romance in Italy between a 17-year-old boy and an older student. It was pulled after the screening proposal submitted was not approved by regulators, a [spokesperson] said. 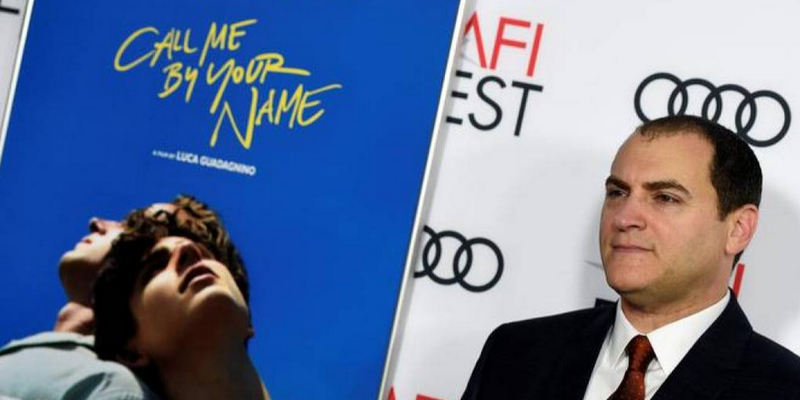 In an initial screening list dated March 16, the organiser had listed “Call Me By Your Name” along with other foreign films like “Lean on Pete” and art parody “The Square”. “There is no clear policy on this issue, so we are always confused,” said Xin Ying, executive director of the Beijing LGBT Centre, adding that following the recent reshuffle of the media regulators, it was getting even harder to get clear direction.